Martin Luther King Jr’s sacrifice to change racism in America using NonViolent methods have always inspired me. One way we have helped our children understand an event is with personal testimonies, news stories, documentaries, journals, songs, pictures, books and art. We are an activist family and I have picketed, signed, and held the line with others over both human and animal rights as well as environmental issues. But, it’s not safe to do those things with your children so one way we have helped our children understand an event is with personal testimonies, news stories, documentaries, journals, songs, pictures, books and art. There’s also a quiz, created by Harvard, which helps you see if you have racist tendencies. 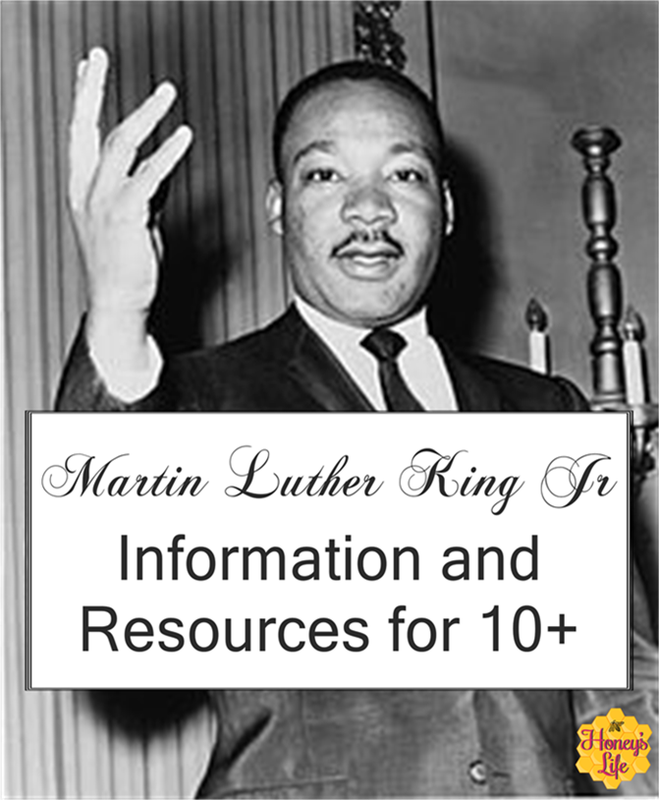 The best place to find information over Dr. Martin Luther King Jr. is at the King Center in Atlanta, Georgia. We will make a field trip once we’re in Tennessee. I am sure It like the National Underground Freedom Center here in Cincinnati, Ohio is something all should visit. Various sermons Dr. King gave. Not ONLY about Dr. King but information I find important to help my kids gain a deeper understanding. Please remember I have teens and a little one. Some of this information may beyond the understanding or comfort level of your child. I know it has been hard for my teens to watch and some movies they will not watch for another few years. Please be aware of the gentleness of your child. I’ve found it helpful to watch and read things to then explain so my kids can understand. If you have littler ones be sure to check out the other bloggers at The Multicultural Kids Blog for more information to help you learn about Dr. Martin Luther King Jr.
« What is Diatomaceous Earth?